Explore the beloved world of Beatrix Potter with our popular games! 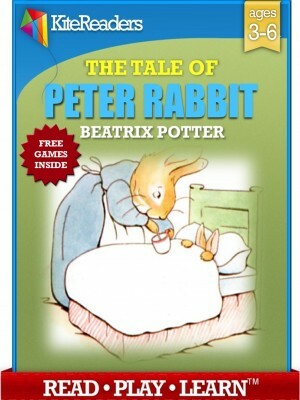 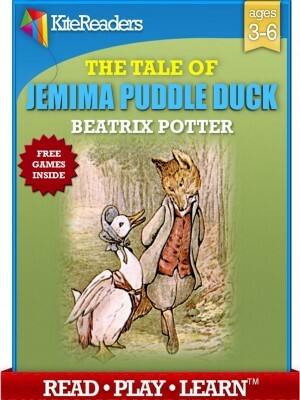 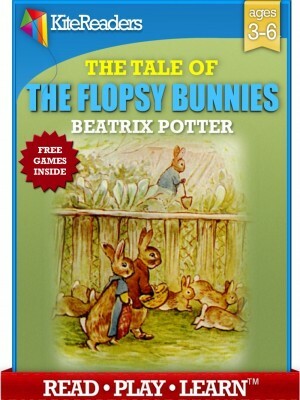 Now you can dive into the beloved world of Beatrix Potter with our popular games! 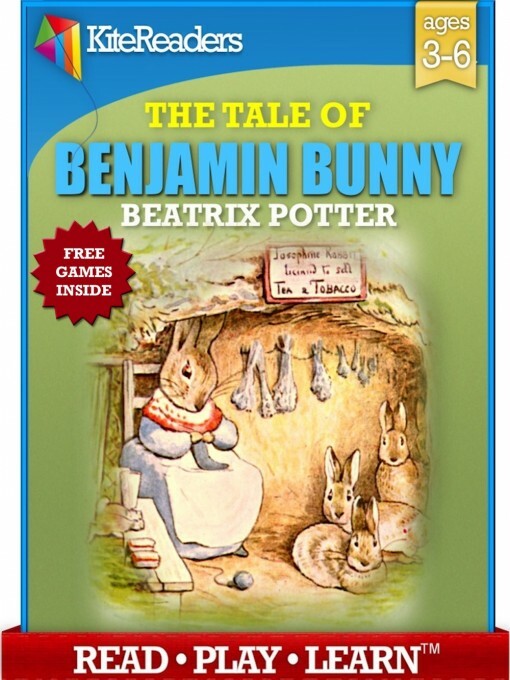 From dot-to-dot to memory games and more, your child will engage with Benjamin Bunny in a whole new way and is sure to love the characters as generations before have.